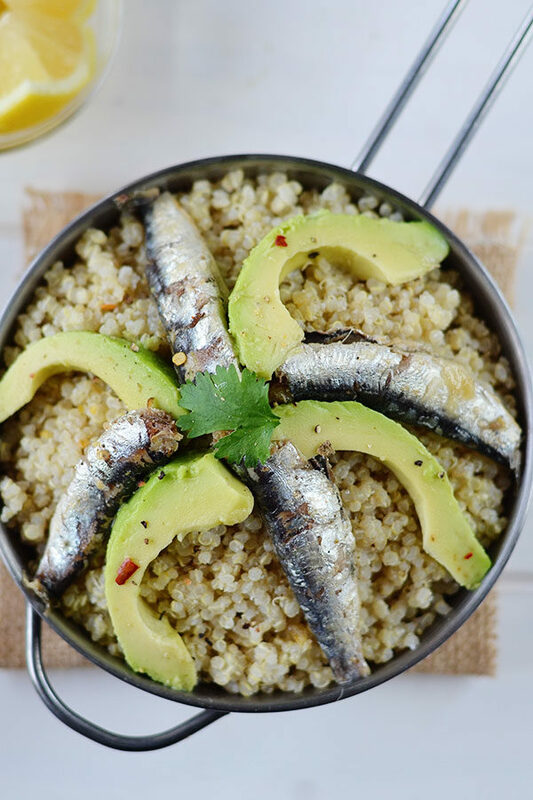 This Coconut Quinoa Sardine bowl is an easy, quick and healthy weeknight dinner that won’t break the bank. I am a creature of habit. I tend to have the same dish for breakfast for months on end until I grow bored. Same goes for dinner. Since moving to Spain my family has adopted a Mediterranean style of eating. 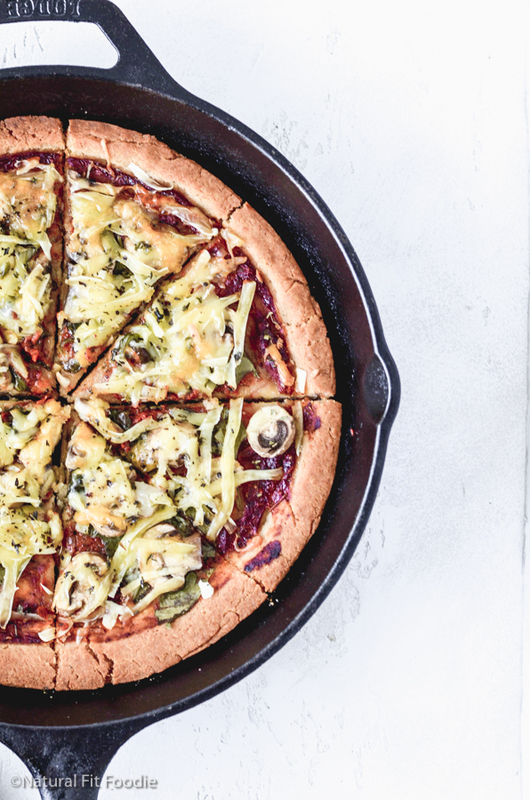 Lunch is our largest meal while dinner is usually a large salad with some form of protein. In the last couple weeks however I’ve grown bored of this dinner, maybe it was the change in temperature or pregnancy hormones, who knows but I certainly have not been in the mood for ‘the usual’. I had made coconut quinoa from my weekly meal plan the day before and there was some leftover so I decided to throw it in a bowl together with sardines and avocado. 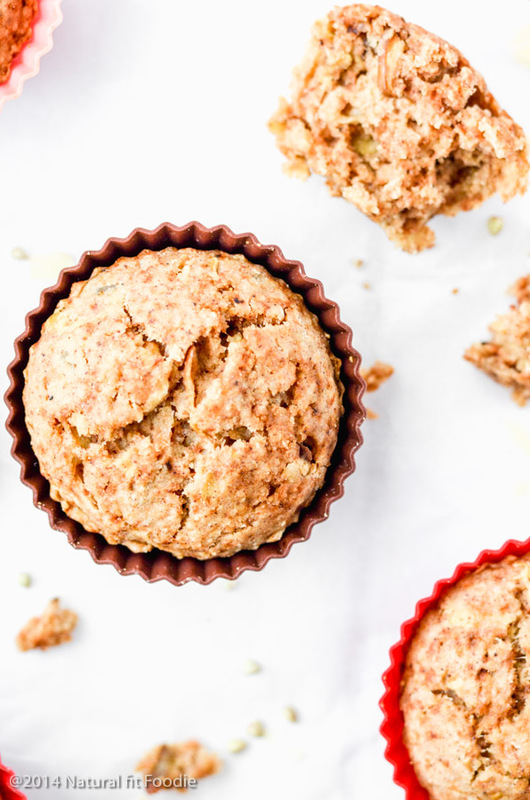 It was so delicious I just had to share it here on the blog. I first started eating canned sardines when I did my Paleo Restart. Some folks are put off by sardines strong smell and taste but sardines are nutritional powerhouses and would contribute greatly to a healthy balanced diet. Just read this article from Paleo Leap about the many health benefits of sardines. 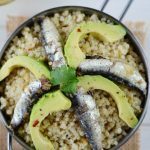 If you struggle to create healthy quick weeknight dinners this Coconut Quinoa Sardine bowl is for you. 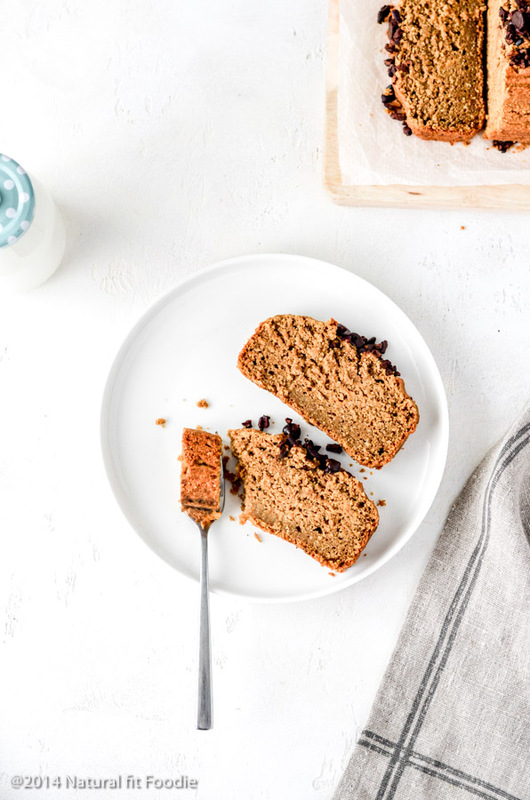 Rinse quinoa thoroughly in water. Add the quinoa, coconut milk and salt in a small saucepan. Bring to a boil, then reduce heat to medium. Cool slightly, then fluff with a fork. 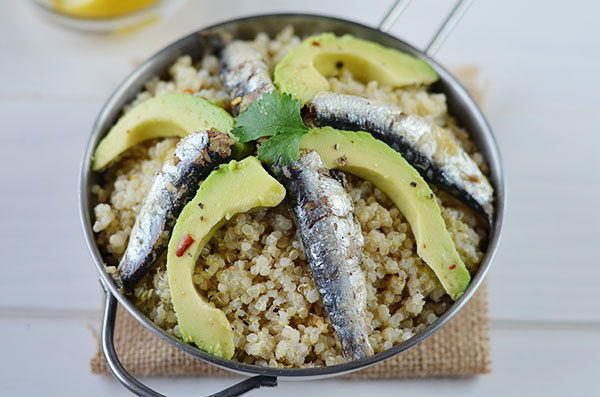 Add quinoa to a bowl, place sardines on top, squeeze the juice of half a lemon. Add avodados and enjoy! So excited to trying that recipe! Please let me know how you liked it Sandra! Funnily enough I hated sardines as a kid! I guess I’m all grown up now ?? Hi, I’ve updated the recipe. It’s two servings.